Really serious bicyclists measure their performance not in speed, but in watts, with power meters integrated with their bikes. The problem is, those power meters come with really serious price tags. 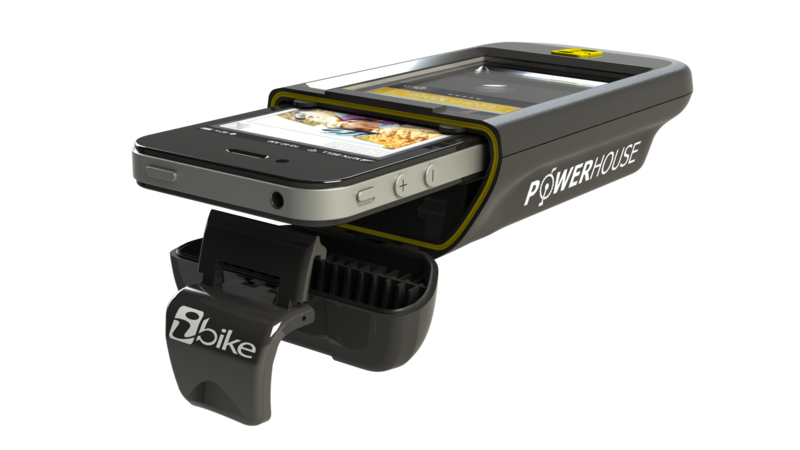 The soon-to-be-released iBike Powerhouse makes it possible to measure your power output much more cheaply. The Powerhouse, which will cost $269 when it's released later this spring, consists of a special case for your iPhone that attaches to your handlebars, along with the company's own app. As you ride along, the Powerhouse not only measures your speed (through standard sensors attached to your bike and wheel), it also measures the forces you're contending with: wind, hills, etc. By measuring what you're pushing against and the speed you manage to achieve, the Powerhouse can calculate the wattage you're putting out. Bike nerds will find that data useful in itself, but the folks at iBike don't want to limit the benefit to those who study watt levels obsessively. 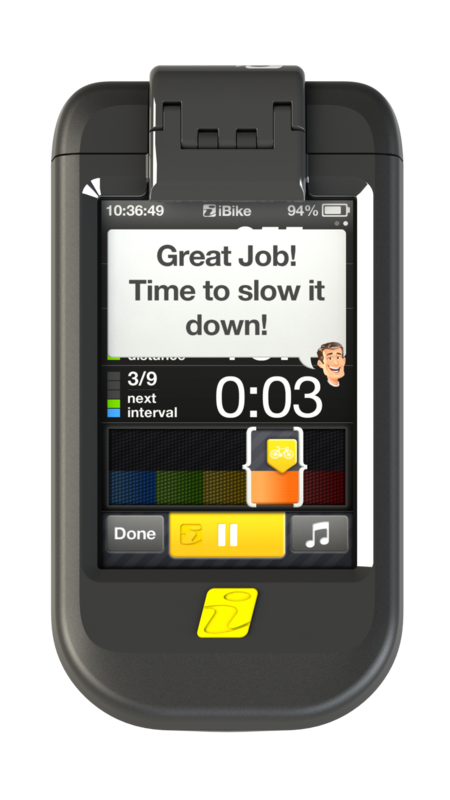 The system lets cyclists choose a goal: losing weight, improving their looks or getting faster. Then it tailors workouts to help them meet that goal. In fact, cyclists don't need to know about watts at all. Their phone display will simply tell them to ride with the needle in a certain range on a dial. If they do that, they'll be at the perfect power setting to reach their goal. The Powerhouse will measure their improvement and make their workouts correspondingly tougher to ensure they continue to improve.